However, there are things that we can do in our application to start Java-basedJava based Lambda functions faster. Then we benchmarked AWS Java SDK 1 and AWS Java SDK 2 performances as said that there are many improvements with the new SDK. 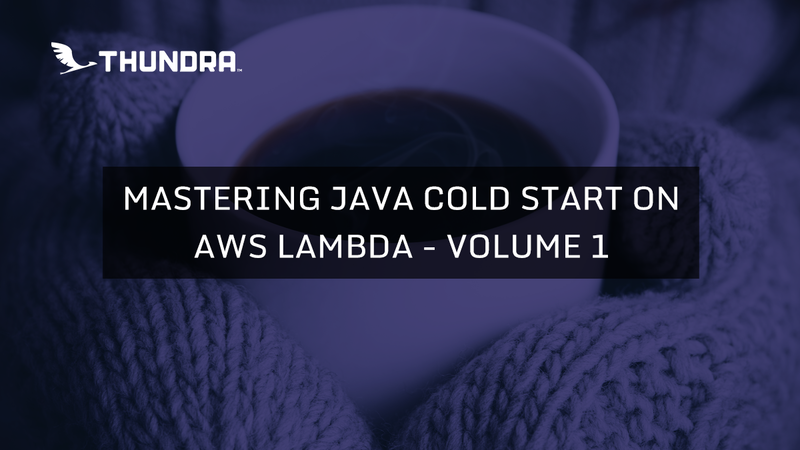 Then we observed that AWS Java SDK 2 has 500–750 ms less initialization overhead than AWS Java SDK as it seems promising as just one optimization. You can sign up to our web console and start experimenting. Don’t forget to explore our demo environment — no sign up needed. We are very curious about your comments and feedback. Join our Slack channel or send a tweet or contact us from our website!